The College of Europe is one of the longest established educational institutions offering one-year postgraduate European studies programmes. Today, the Natolin campus is at the cutting edge of academic study into new developments in the European Union, namely the EU’s relations with its neighbours and the European Neighbourhood Policy (ENP). 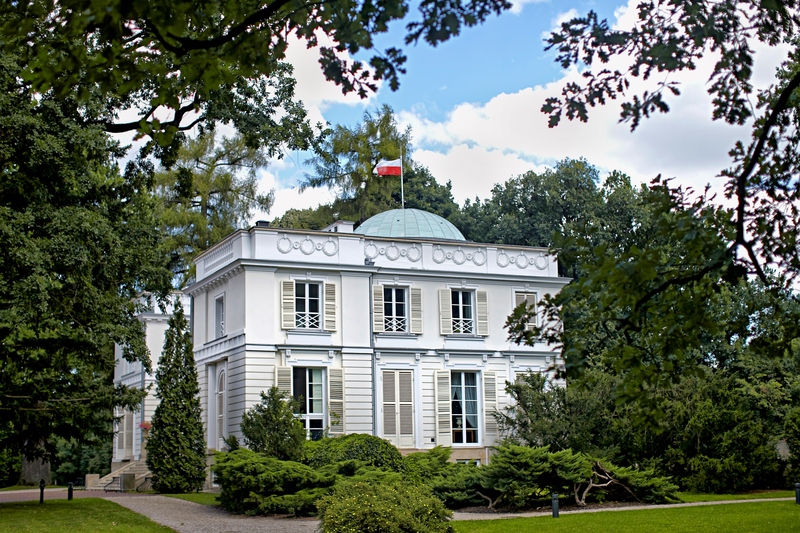 In 2012 the European Neighbourhood Policy Chair was established at the Natolin campus to respond to the increasing needs of experts for a more comprehensive appreciation of the integration process together with an understanding of the EU’s relations with the neighbours. Thanks to scholarships offered by the European Commission the College sees also continuously growing number of students coming from the ENP countries. The Chairholder is Prof. Tobias Schumacher. Thanks to the support of the European Union, and in particular the European Parliament, the Natolin campus of the College of Europe in Warsaw created the European Civilization Chair in memory of Professor Bronisław Geremek †. The mission of the Chair is to teach and encourage reflection on recent European history within the wider context of European Civilization, in the conviction that understanding Europe’s past helps us to imagine and shape Europe’s future. In particular, there is a focus on twentieth-century Europe’s division and reunification. This is in keeping both with Professor Geremek’s achievements as a medieval historian and the role he played in Poland and in Europe both before and after the fall of Communism. The Chair is at the heart of the new major in European History and Civilization, shaped by the Chairholder Prof. Richard Butterwick-Pawlikowski, who is teaching numerous courses throughout the academic year and supervising Master’s theses. Under the auspices of the Chair, about ten scholarships are offered each academic year to students of history and related subjects interested in taking part in the MA in European Interdisciplinary Studies. Learn how to apply for a scholarship. Geremek scholars are at the heart of the community of historians at the College. The Chair’s flagship research project is now the 3R project on the three Ukrainian revolutions of 1990, 2004-05 and 2013-14, led by Dr Paweł Kowal and Prof. Georges Mink, in cooperation with distinguished international partner institutions.